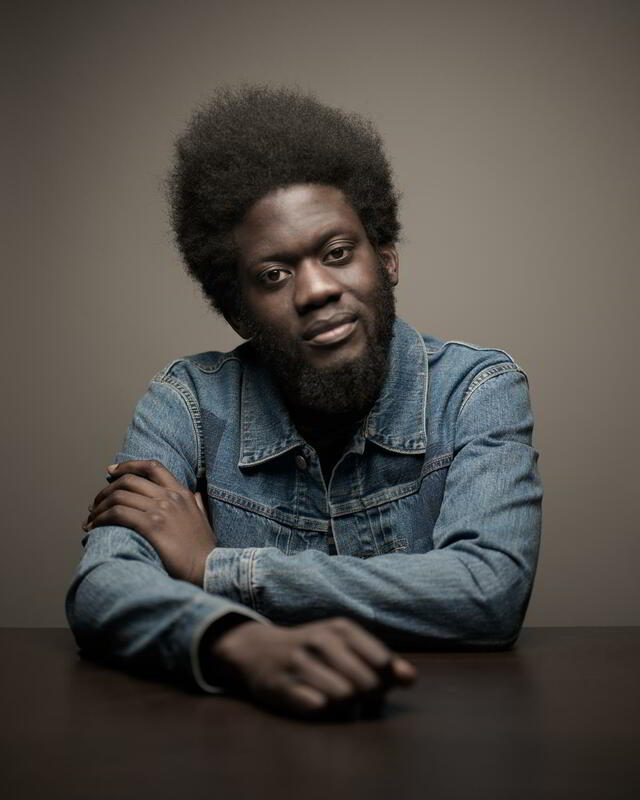 British soul artist Michael Kiwanuka might not have captured the attention of the Australian market with his debut album ‘Home Again’ four years ago, but he probably didn’t care too much at the time, given he was far too busy notching up top five successes in many countries across Europe and, most importantly, in his homeland. This time around, for his sophomore album ‘Love & Hate’, Michael has enlisted the production prowess of US musician Danger Mouse, who’s previously worked on albums by The Gorillaz, Beck and The Black Keys, as well as on his own projects, including Gnarls Barkley (with Cee Lo Green) and Broken Bells. The album comprises ten songs, including lead single ‘Black Man In A White World’, the video for which premiered just yesterday (watch HERE).